Welcome to the Darts Performance Centre EBay shop. 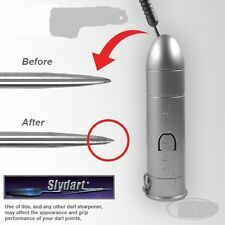 We stock darts products that we believe will help you play better darts. Our range includes: practice boards, our Performance Darts,sharpeners, wax and much more!